Student: The question: what is a missions movement and what kind of missions movement is it? I noticed your disciple making movement—I too feel the same way, but I seek our disciples to action/engage with humanity in a form of service (cleaning, construction, medicine, food etc). Steve: Yes and in a disciple making movement you achieve that by teaching them to obey what Jesus commanded (Mt 28) one step at a time. i.e. love, pray, give, serve. It’s not a movement unless new disciples are learning to love God and others one step at a time. We focus on the theologically and politically correct causes. Sometimes the best thing to bring mercy and justice to a family is for a the husband to stop drinking, gambling, running around and begin engaging with his family. Check out this post on the Reformation of Machismo in Columbia. Let the Word and the Spirit do their work in the context of mutually accountable and supportive relationships. Keep asking What did Jesus Do? 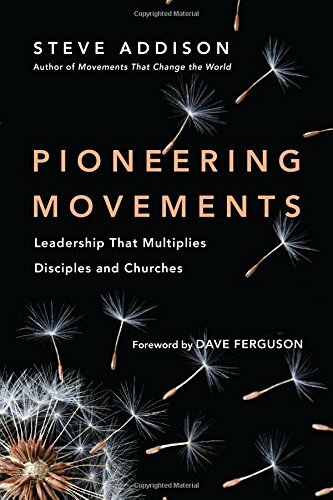 What did his disciple making movement look like? 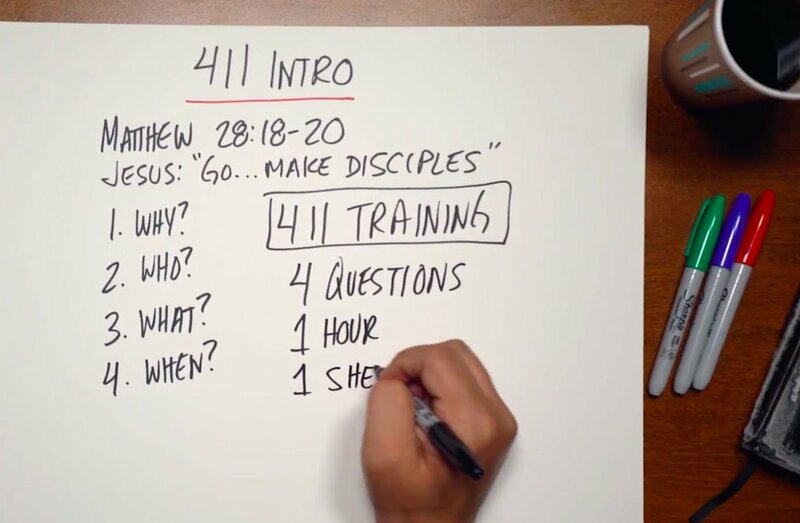 How did he train disciples to obey has commands? What did the risen Lord continue to do in Acts and the Epistles. What you end up with is the spread of the gospel resulting in multiplying communities (NT churches) of disciples learning to follow and obey Jesus. Student: Along with verbally proclaiming Jesus, I want to serve a meal or help them physically as an expression of Jesus’ love. 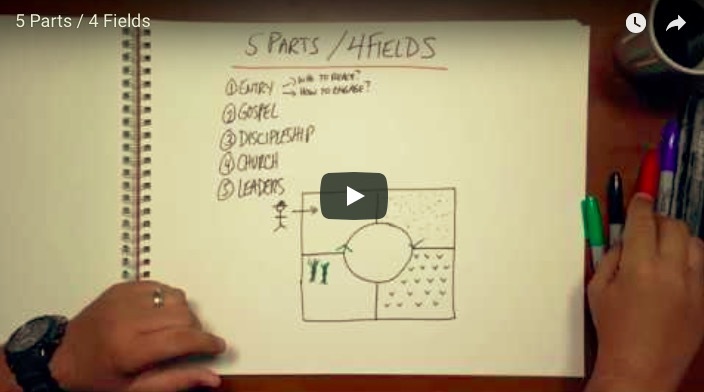 — How do you define a disciple making movement? Steve: Yes, that’s what we do and it’s what we teach disciples to do in obedience to Jesus. But doing those acts of love is not a movement unless new disciple are learning to love and teaching others to follow Jesus. 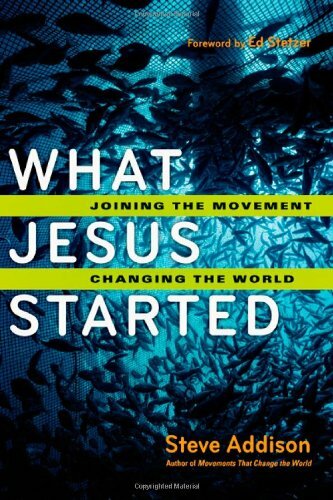 Re defining disciple making movements: I follow Schnabel who is our greatest writer on the mission of Jesus, the Twelve, the early church and Paul. 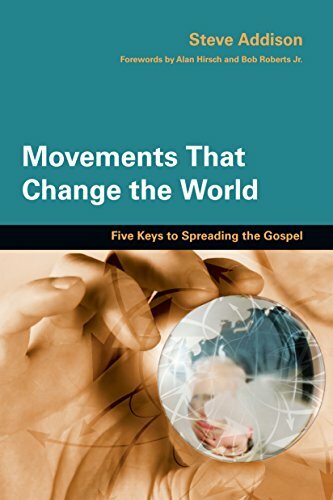 It’s worth reading this summary of Schnabel’s definition of mission then reading his books on a history of NT mission and on the book of Acts. Student: What would you define as a missions movement? Steve: A missions movement is the same thing as a disciple making movement. How can their be a disciple making movement that is not about mission? How can their be a missions movement that does not have at it’s heart gospel, disciples who are learning to obey what Jesus taught and the multiplication of communities that are “church” in the NT understanding? This article on defining mission by Ferdinand is helpful. 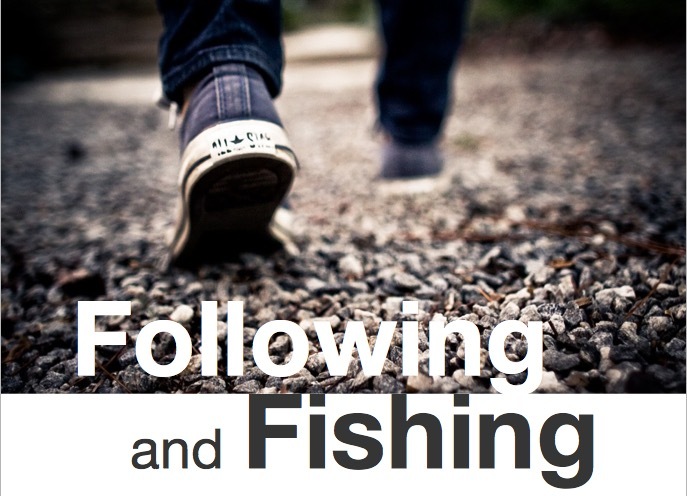 Even better is Jesus’ promise: If you’ll follow me, I’ll teach you to fish for people. Until we’re obeying Jesus command we’ll never understand the true nature of mission.